Now there’s an easy and affordable way to scan, copy, and distribute wide-format documents, plans, drawings, and changes from wherever you work, directly to your global network. 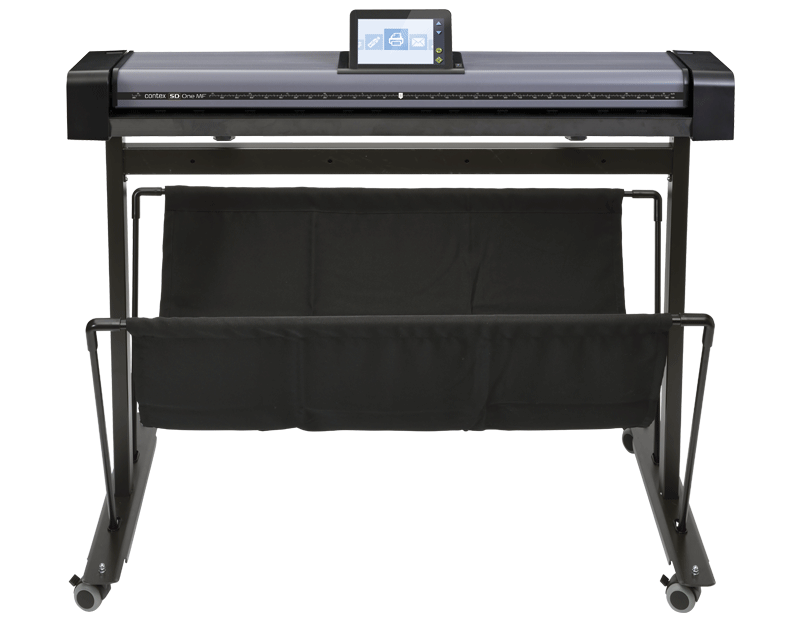 This scanner can sit on a desktop or purchase an optional stand. is easy to use and designed to fit your multi-site project workflows. Contex' highly recommended IQ Quattro large-format scanners enables you to work faster and save money by scanning and copying wide format drawings, plans, and technical documents right where you work. Scan changes to drawings, documents, and blueprints and e-mail to clients and colleagues instantly. 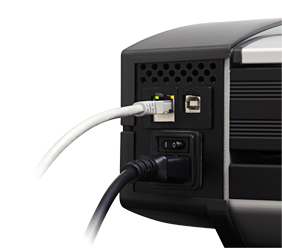 Using simple one-touch buttons you can scan directly over the network to your desk and continue working instantly. 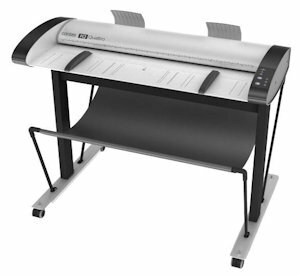 This scanner is a table model and will fit directly on any office desk. Any rainforest365 enabled Contex scanner can send documents directly to your preferred destinations. rainforest365 does not require a PC. Instead it simply utilizes your smart phone or tablet to control the process. Load the document, scan the QR code, and send the document directly to your desired destination. Avoid delays and save on courier and out-of-house printing expenses. This professional sheet-feed plug‘n’play scanner fits with your existing software and printers. Get precise, accurate images with high 1200 DPI optical resolution and save on file space with intelligent 8-bit indexed color capture – ideal for archiving many types of files. 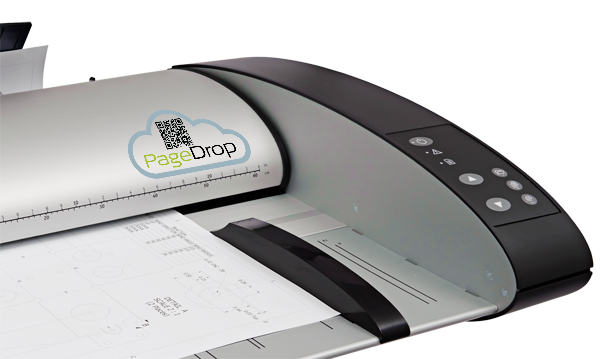 Also available as MFP solutions with your existing printer for easy scan-to-copy. NOTE: Nextimage 30 day trial included. Scanner speed while scanning 24-inch wide document. OUR PRICES INCLUDE ACTIVATION LICENSES ! An activation license can cost between $500 to $4,500, depending on the model. The models include a 2 year Parts Warranty where you fix the scanner yourself, but the parts are free. You can upgrade to a Two Year On site Warranty where Contex will fix it on site for you.